Just rendered on a home console, on my TV, sent to the web wirelessly for all to see. The trajectory is clearly going the right direction for more tools to allow us to create better and better images and merge photo realistic and also interesting non photo realistic art styles into a cohesive digital view of the the world. 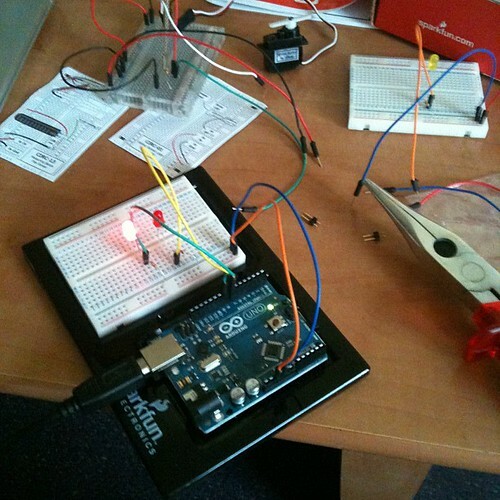 I was really pleased to get to take my own personal Arduino board (that I bought form Sparkfun) along for this weeks futuretech slot on The Cool Stuff Collective. Being able to get kids, or anyone for that matter, interested in the fact that electronics and programming has never been more accessible with so many open source projects was really dear to my heart. We actually filmed a lot more for the piece but I think the version we have in the show gets the point across. My willing volunteer had not done any electronics of programming before. I showed the simple LED on off circuit as that was the least fiddly to build in front of the cameras, and would happily work in a few takes. I then patched in a version on another breadboard that had 2 LEDs so we can show that you can make your own toys, in this case a fire engine. 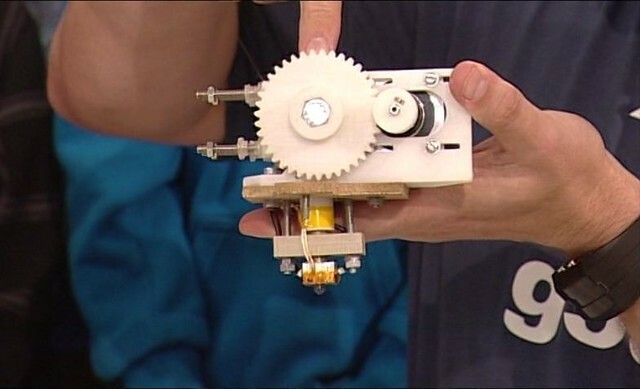 The other pieces with servos, sounds etc would actually fill a much longer programme. 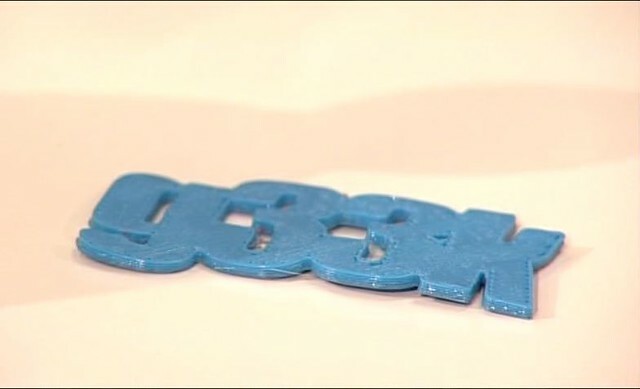 You could see that the Arduino, along with raspberry PI could fill a gap in make and do software and engineering that could help lift our general tech education in the country and help people realise that open source is a force for good that anyone can contribute too. I built the circuits in the hotel room the day before the shoot. It looks suspicious to have all these wires and pliers nowadays! If you are in the UK (Not sure it will work outside) the ITV player has this show for the next week until we have some even more cooler stuff on next weeks show. It was also good on this show I got to be Stunf Fish as The Blowfish said he couldn’t ride a bike for gadget heaven and hell and we had an electric A2B bike to review. That was a fun, and surprisingly fast electric bike. I think I need to get some sort of electric vehicle! You have got to love kids TV! Gaming CAVE – Omnidirectional Treadmills. The guys over at the Gadget Show look like they have put some great tech together here with a Battlefield3 CAVE with position sensing gun and an omnidirectional treadmill. There have been a few of these doing the rounds, quite often in the virtual world space. Of course hooking up to an high end, very popular commercial game is one of those things that elevates the tech to commercial interest. Ways to move in space without moving are really the last piece in the jigsaw puzzle of interaction. If we move out bodies, as we do with kinect, we are still restricted by the fixed screen. Or we have to wear headset screens in which case we can move around and be sensed moving by are restricted by the physical space around us. So unless everyone learns the mime walking against the wind gesture we need something a bit more fancy to allow us to walk naturally. It looks like this setup has some other haptic feedback, probably with the compressed air bullet hit jacket. *Correction as pointed out by Uncommon below, its actually rigged to fire paintballs as the player for haptic feedback. It looks very cool and exciting!. Forza 4 has hit the shelves, and quickly after that hit the DVD tray of my Xbox 360. I have always been a fan of the series and once again they have no disappointed. I really need to get a good force feedback wheel to enjoy this now. However they are a little pricey, or in short supply. Each year when Forza comes out I have been painting logos on them. What is interesting from a branding point of view this year is that I have a few other things to put on that I have an affinity to. 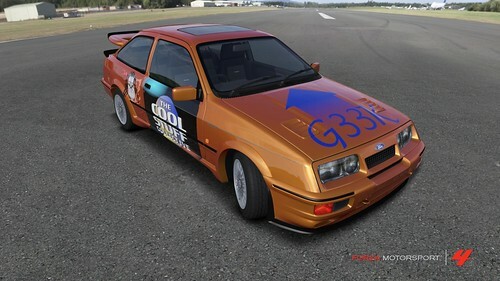 So I created this paint job for a Sierra Cosworth. Feeding Edge it on there right at the back, the epredator wii mii inspire face on the rear arches. 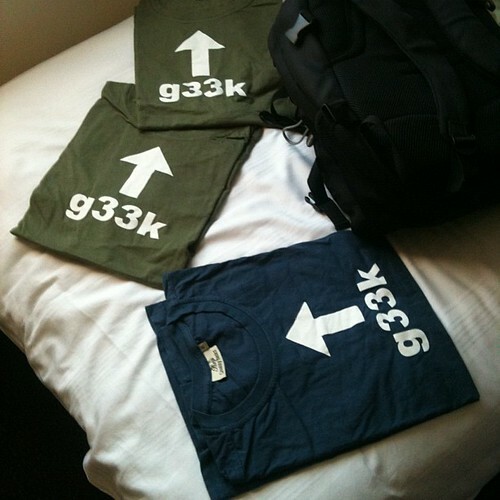 However now I also have a good few TV slots on The Cool Stuff Collective that I feel the car needs to show, hence the g33k (from my tshirt) and an attempt at the shows logo. 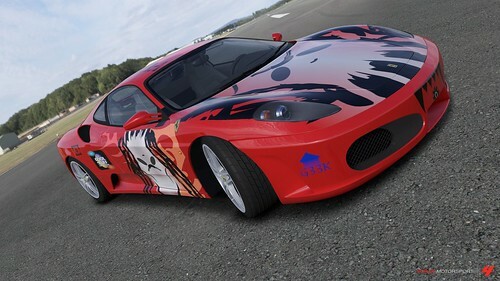 It’s a few hours messing around as the way forza works is with stencil primitives, in many ways like Second Life pre mesh. The primitives and the mathematical twisting of them allows for easy distribution so that that when I race online or sell this car online people will get the design downloaded to them. I have been looking at a lot of robot advances and various clever kits. Some inspired by nature, some just plain brute force servo controlled kits. The Cubestormer II is, as you can see, using LEGO (four MINDSTORMS NXT kits) a Samsung Galaxy S II smartphone is running the app to analyse and trigger off the solving. i.e. easily accessible technology combined in a very clever way. The first show of Series 3 of The Cool Stuff Collective just aired (it will run all week 🙂 ) and there are a lot of changes. 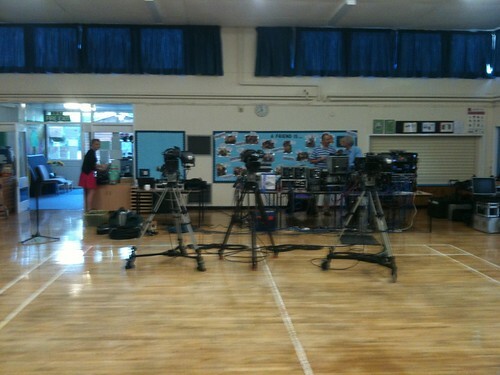 We are now filming live in schools with an audience. This is great as the show if for kids we get to hear and see if they really do like what we do. (Good news on that front so far!). We have changed from a comedy character and sketch basis to a live interaction vibe. 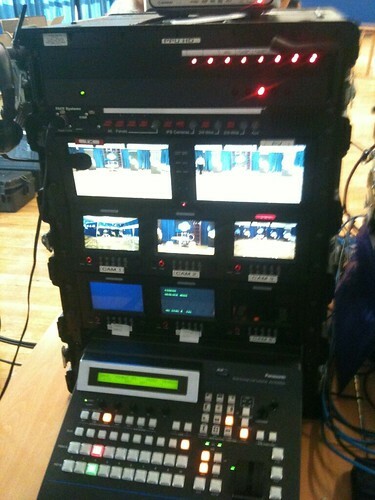 This has some interesting challenges as the production team have to create a TV recording setup in situ. Which is no mean feat. 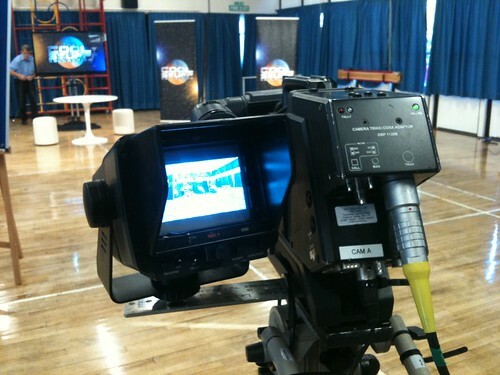 Lighting and sound are no longer a known quantity as in a TV studio. We also have two new front of house presenters. Vicky Letch and The Blowfish, who add to the live dynamic with their interactions with one another and the audience. 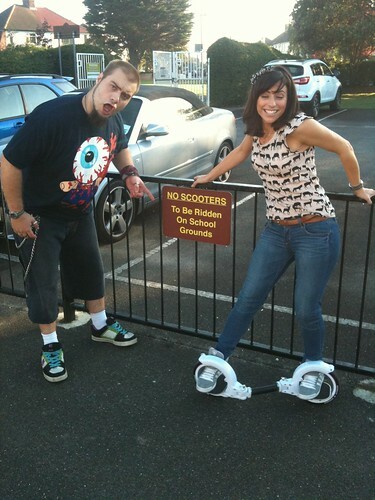 I still turn up to do future tech and this week I showed Vicky the Skylanders game and hardware. 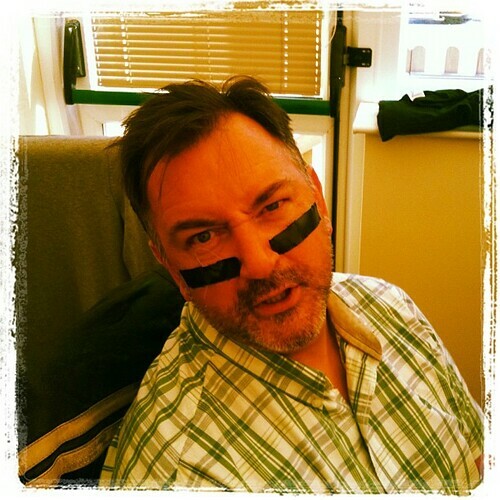 I have blogged about this before. What I wanted to show, and hopefully there will be some more like this, is the interaction between real and virtual environments. 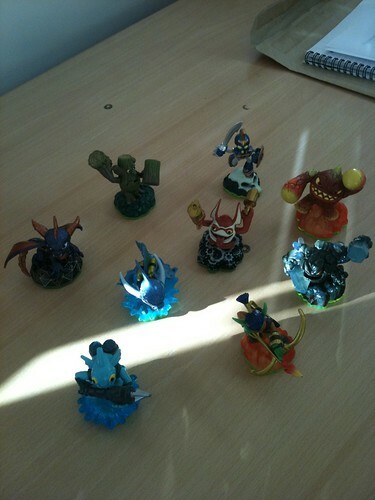 Skylanders has physical toys with NFC chips in. When you select an actual toy it in turn selects that character in game. An important thing is that the toy also acts as the memory card for that characters levelling up. Data flows form the game to the toy. If you take that character collectible and take it to another persons house to play the game you are carrying your progress with you. It is that time again. 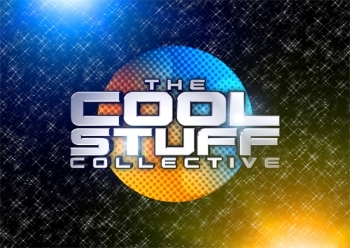 Series 3 of The Cool Stuff Collective is hitting the screens here in the UK on Saturday 15th October. 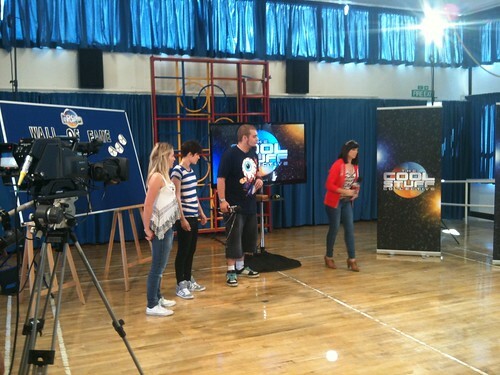 Its in ITV1 at 7:35 (or ITV+1) at 8:35 and then repeated Sunday 7:25 and on CITV too. It looks like its early because of the Rugby world cup and the listings seem to show the second programme the week after is at 8am. There are quite a few changes, which I wont destroy the surprise and nothing is certain until it actually airs. We are off recording 3&4 this week too, complete with Wednesday rehearsals. It all seemed to go really well, and I certainly have some cool things to talk about too. I suspect the website will still be region locked, but that’s out of my hands. This week saw the start of filming series 3 of The Cool Stuff Collective. I can’t say much about it until it airs but it was very different to be on location and staying away for 2 nights at a Premier Inn with the entire crew. The show will air in mid October (AFAIK) and I think its a cracker of a show.